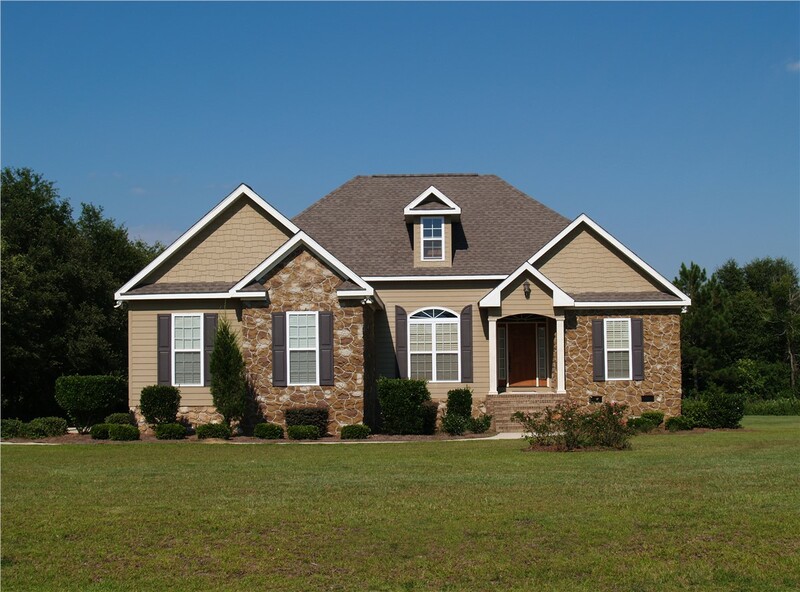 Statewide carries a variety of siding options to enhance the exterior of your family's home. Old and unsightly siding leaves an impression that is not all that positive. 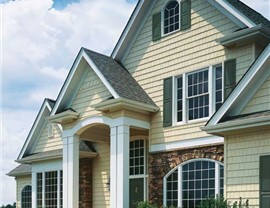 Boost your curb appeal with the residential siding options from Statewide Remodeling. 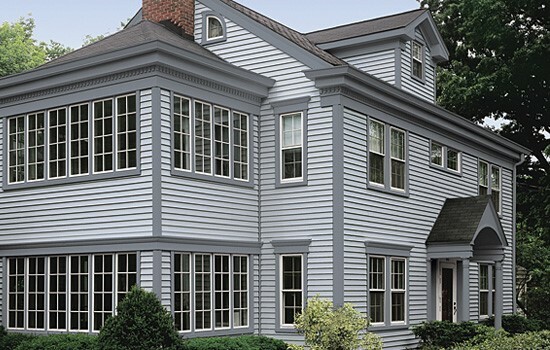 Our experts offer a wide variety of siding replacement options so you can find the perfect complement to your home’s unique style and design. Siding installation in San Antonio by Statewide not only promises effortless beauty, but long lasting durability as well as energy-efficiency. 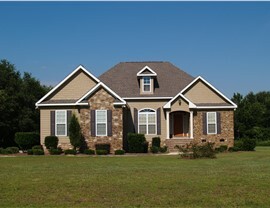 You can’t go wrong when you choose siding replacement from the experienced professionals at our home remodeling company. We offer both vinyl siding and extra insulated siding that gives your home maximum protection from the elements while being thermally efficient. 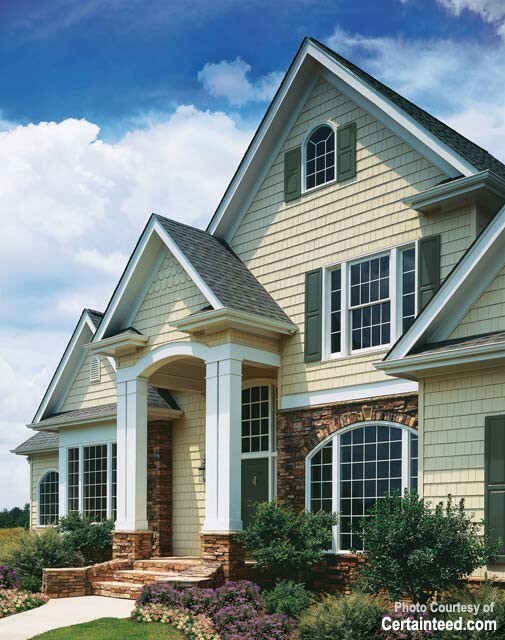 Our siding replacement options are available in a huge selection of colors so you can find the perfect one to enhance your home. We also offer siding embossed with wood grain texture for an appearance as elegant and classic as natural wood paneling—with none of the high-maintenance upkeep! Siding installation in San Antonio is made easy with our cutting-edge STUDfinder® Installation System and is guaranteed to be secure for years to come, as demonstrated by our lifetime warranty on parts and labor. Want to Learn More About Siding Services in San Antonio? For the most comprehensive siding installation in San Antonio, look no further than Statewide Remodeling. Our experts have over twenty years of experience working with residential replacement siding of all shapes, sizes, and styles. You can depend on our designers to find the perfect solution that fits the needs of your home and budget. 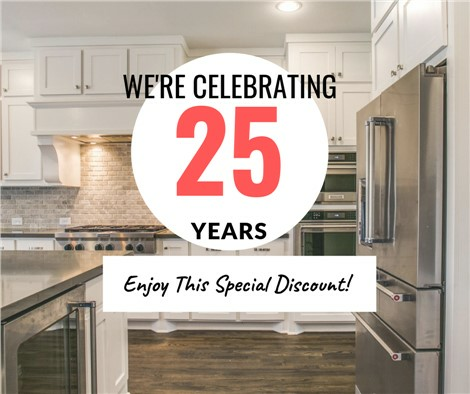 Call us or fill out our online form to request your free in-home consultation and remodeling estimate. 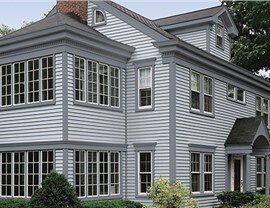 You can also visit any one of our showroom to see how beautiful and authentic looking our vinyl siding can be.